Welcome to the Official Website of Waite Park Babe Ruth! Our Association seeks to provide a safe, fun, developmental experience for youth and families of Central Minnesota through participation in Baseball and Softball activities. Pitch Hit & Run is the official skills competition of Major League Baseball. This grassroots program is designed to provide youngsters with an opportunity to compete, free of charge, in a competition that recognizes individual excellence in core baseball/softball skills. Boys and girls are divided into four age divisions: 7/8, 9/10, 11/12, 13/14, and have the chance to advance through four levels of competition, including Team Championships at Major League ballparks and the National Finals during the 2019 MLB All-Star Week. The individual Pitching, Hitting and Running Champions, along with the All-Around Champion in each division age group at the Local Competition will be awarded and advance to the Sectional Level of competition. 11A travel baseball team is looking for 2 more 11U eligible players to fill their roster for the 2019 season. Due to the Rivers Edge 1 & 2 fields being overhauled, we do not anticipate being able to play on them during our summer league. As a result, we have a field shortage and all Waite Park 10U Softball league teams will be playing in the St Cloud 10U league this summer. 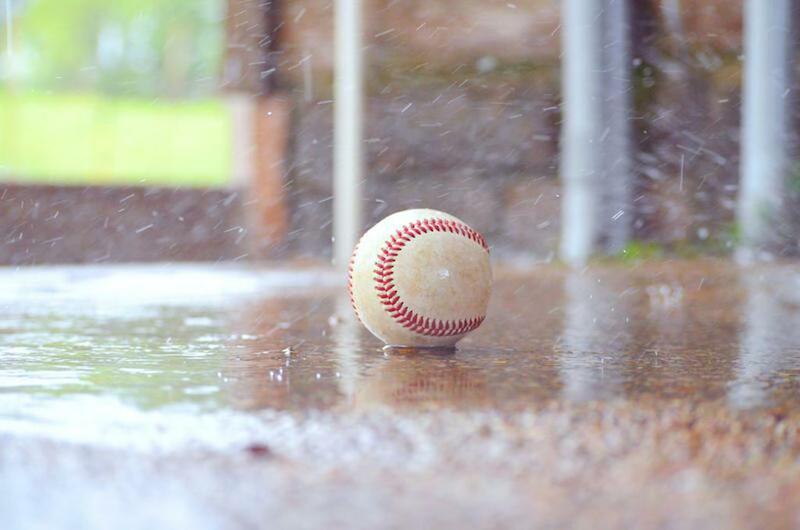 What this means is we will still have softball on Tuesday and Thursday nights, but league games will be played every Thursday and those teams will be playing other town teams. For example, they may play teams from Rocori, Royalton, Pierz, Foley or Sartell. Half of their games will AT those towns and half their games will be played at home either at the WP Complex or Apollo fields. We will have practices/games on Tuesday nights, most likely at the ApolloHS fields. If you have any questions, please contact either Scott Gustin or Stacey Sheetz at waiteparkbaberuth@gmail.com. Check out the NGIN Calendar Help document (located in the Document Center) for information on viewing calendars and transferring events onto other devices (including a mobile app).